In the latest issue of AMI we visit storied recording studio RAK in North London to find out about how this facility operates in the modern studio sector, how it maintains its inventory of vintage equipment and what its plans are for the future. Elsewhere in the magazine, we explore the advancements in studio monitor driver technology and interview the Eccentronic Research Council producer Dean Honer at his Bowling Green Studio in Sheffield. As luck would have it, the biggest stories always break right before you go to press. 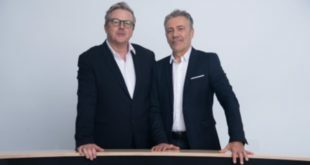 Just as AMI was putting the final touches to this issue it was revealed that AIR Studios had been put on the market by its owner Richard Boote. 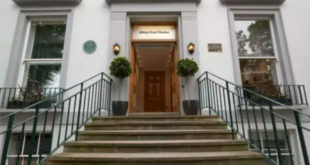 Founded by The Beatles producer George Martin back in the ’60s, the company has formed a key part of the London studio sector over the last few decades, acting as the location for the recording of many legendary works of musical art. Boote isn’t wrong when he says that “the sale of AIR Studios is a significant moment in the history of the music industry”, but a couple of important questions remain: who will buy it and what will become of this storied facility? 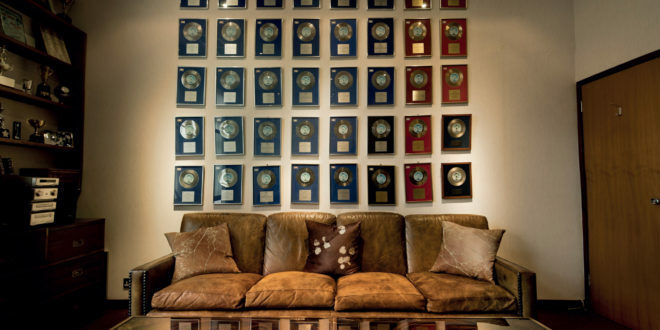 Speaking of AIR, turn to page 54 for this month’s Pro Spotlight, where AIR Studios-based mix and recording engineer Fiona Cruickshank tells us about her career. 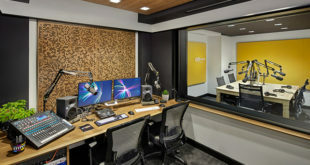 And while AIR starts looking for a suitable new owner, there’s another north London studio that has told AMI in this month’s Studio Profile that it never plans on being sold. Read our interview with RAK’s studio manager Trisha Wegg, general manager Andy Leese and technical manager Kevin Seal on pages 25-29, as they take us behind the scenes of this St. John’s Wood institution. 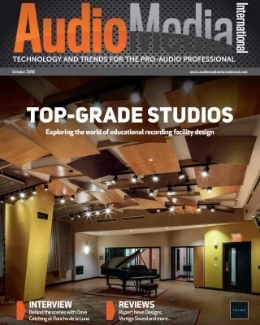 This month’s issue of Audio Media International is a monitoring special and we’ve got a lot of monitoring related content for you. 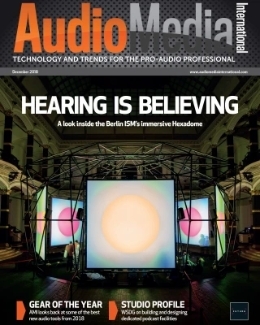 First up, on pages 31-33, Stephen Bennett delves into the world of studio monitor driver technology to find out about the latest developments in this field. 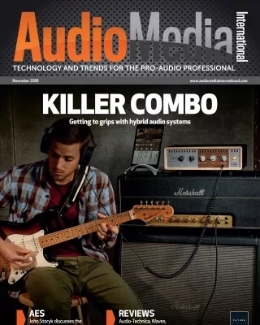 Following that, on pages 35 and 37 is a Tech Talk piece, in which we ask two audio professionals if it’s better to mix and master audio on monitors or headphones. 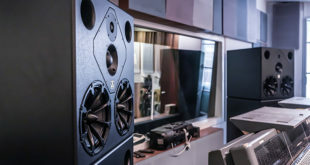 Plus, this wouldn’t be a monitor special without an End User Focus about studio monitors, which you can find on pages 39-41 and in which we highlight products from six different manufacturers and some notable professionals that use them in the studio. Elsewhere in the magazine, Jack Needham meets underwater recording enthusiasts on pages 17-19, while Daniel Dylan Wray visits The Bowling Green Studio in Sheffield, which is run by producer Dean Honer, who you might know from one of his bands such as The Moonlandingz or the Eccentronic Research Council. We’ve also got all the usual gear reviews and opinion pieces from the likes of mastering engineer Katie Tavini and Mike Thorne of Rimshot Studios. Enjoy the issue!